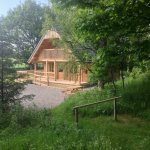 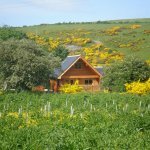 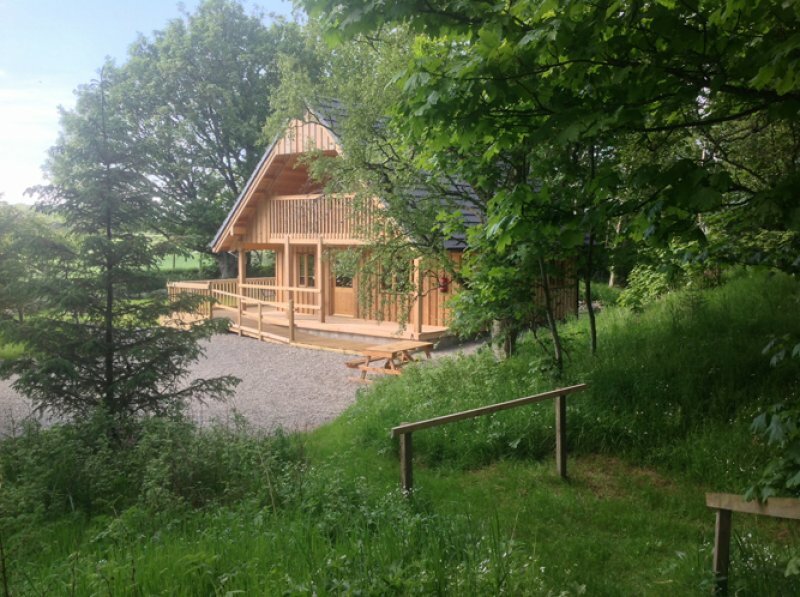 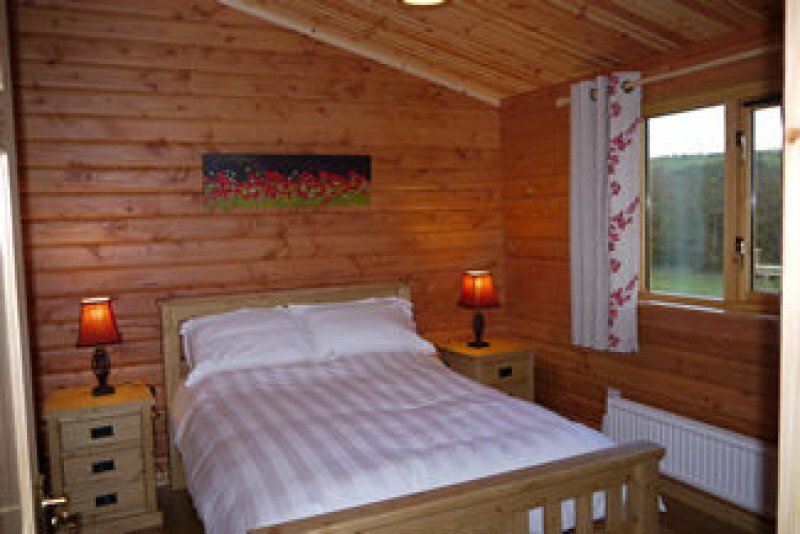 Deveron Valley Cottages & Log Cabins consists of 6 holiday cottages (3 of which are timber built). Four are located around the main farmhouse (owners accommodation) whilst two of the holiday cottages enjoy secluded and private locations amongst the wooded grounds. 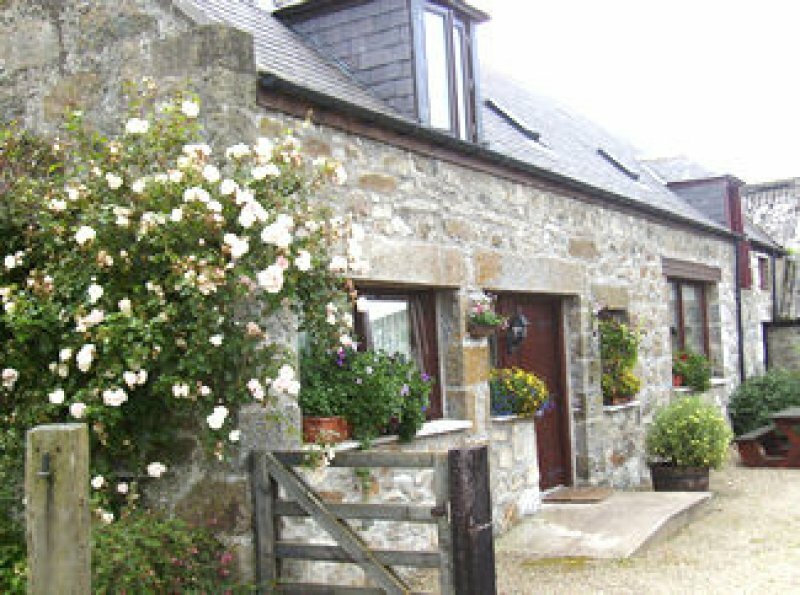 Ideal area for walking, cycling, surfing, following the Whisky Trail or the Castle Trail, exploring rugged coastline, visiting pretty fishing villages, salmon and trout fishing, pony trekking, golf, tracing your ancestors or visiting National Trust for Scotland properties - and even skiing, which is within one hour’s drive. 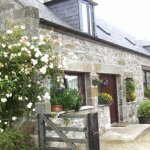 Although the location is rural, it's not too far from the towns of Huntly, Turriff, Banff, Elgin and nearby fishing villages like Crovie, Pennan, Gardenstown, Portsoy and Cullen. 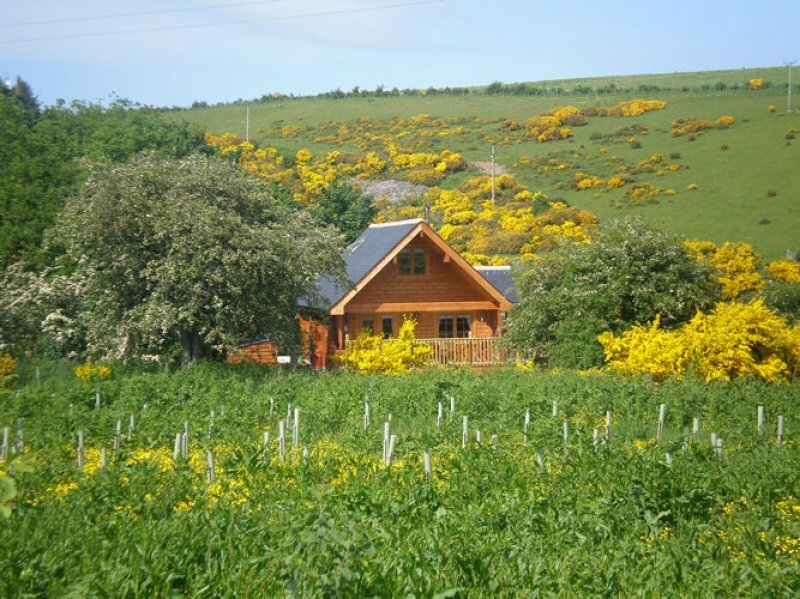 Koos and Carolyn moved to Mains of Auchingoul in 2001 and while Koos was busy with his free range pigfarm they set about renovating the traditional farm buildings and then adding the Logcabins. 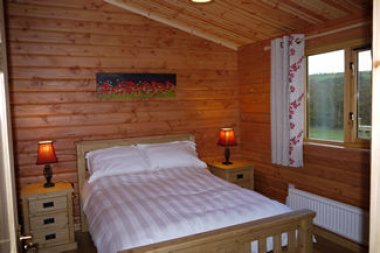 Koos is originally from The Netherlands and met Carolyn whilst working on a farm near London where Carolyn was in charge of the farmshop. 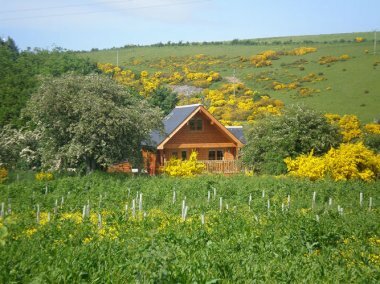 Four children have now sprung the nest and live as far away as England, Western Australia and Germany. 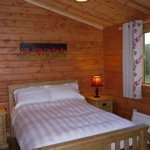 As a team, Koos and Carolyn now enjoy welcoming people from all over the world and get a great deal of pleasure from the knowledge that their guests are staying in very comfortable, cosy accommodation.